Well, where do I start? 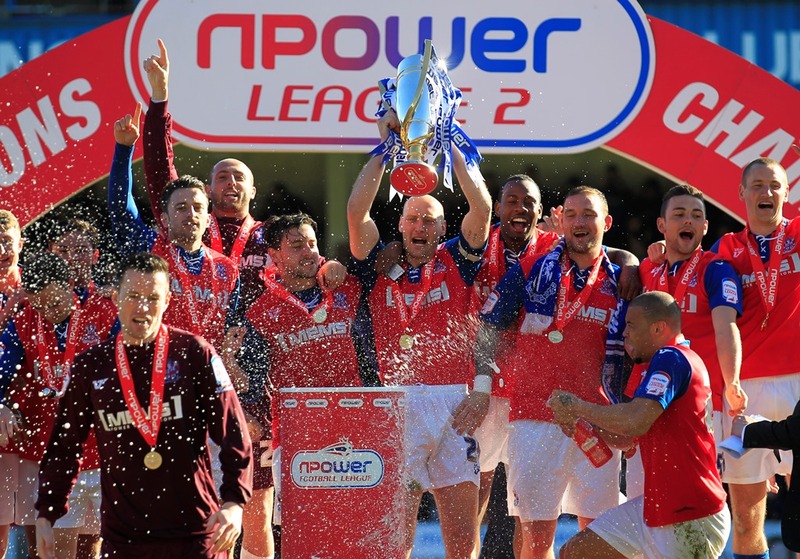 In all of my years of being a Gillingham fan, it certainly has been a rollercoaster for sure! 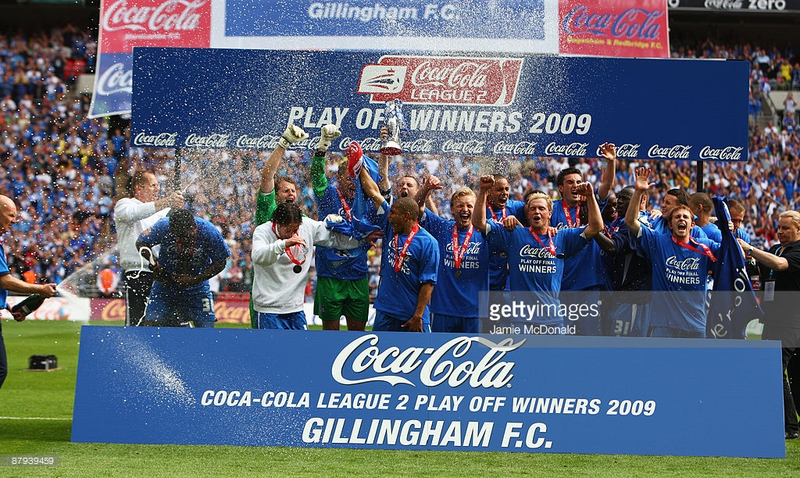 There have been good times, and also bad times supporting Gillingham. 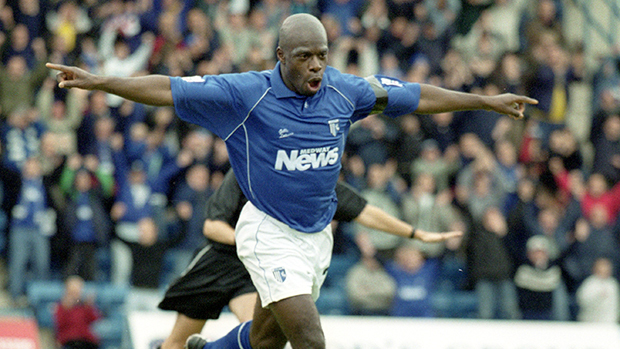 My 1st ever game as a Gills fan came in 2001 in the Summer. 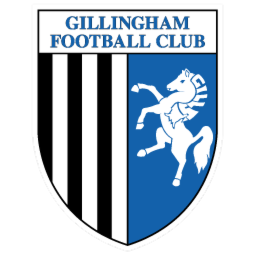 At the time I was only 9, and my Dad had been going to Gills not long before I started going myself. 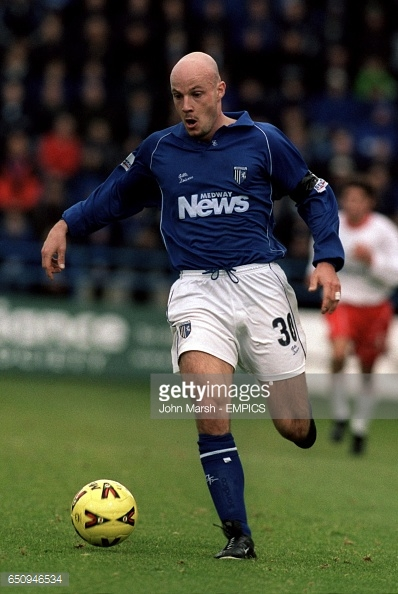 Although for many years, my Dad had been keeping an eye on the scores, it only happened when one day my Dad was delivering post and got chatting to another Gills fan on his round and got invited to go to a game back in the late 90's. I remember him saying to me it was a Tuesday night game at home to Burnley, and Ian Wright was playing for Burnley at the time. I believe it finished 1-1 but I can't remember on the top of my head. Anyway, later on, my dad got invited by the same guy to the Wembley Play Off Final in 2000, of course he bit his hand off and went to the game. 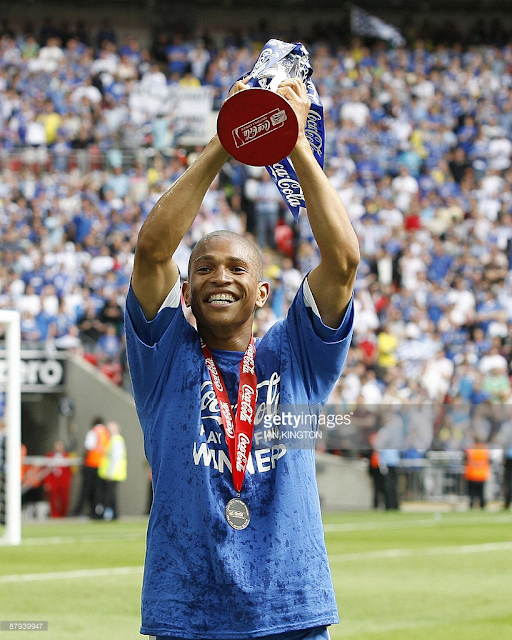 I, myself was gutted I wasn't supporting Gillingham at the time as I would have loved to have gone to the Old Wembley watching us beat Wigan Athletic after extra time to gain promotion to Division 1 (Now The Championship) but I remember him saying the atmosphere that day was absolutely amazing. 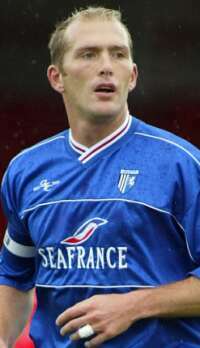 Anyway, my 1st game as a Gills fan came in 2001, 1st game of the 2001-02 Season, I believe we played Preston North End at home and we won 5-0. Although in my early years, I didn't make as many games I would have liked, but I went to the odd one here and there. My 1st ever away game as a Gills fan was one to remember for me, it was away at Ipswich Town back in 2003 I believe, we won 4-3 in the last minute from Mark Saunders. 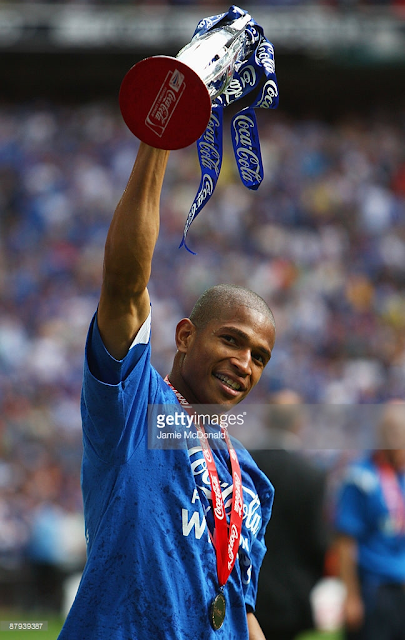 After watching highlights of that game, we went 3-1 up, then 3-3 and won it in the last minute. That day was amazing, loved every minute of it. Since probably the late 2000's, Since then, I have had a season ticket in the Medway Stand, and now currently as the title of my blog is, The Rainham End. 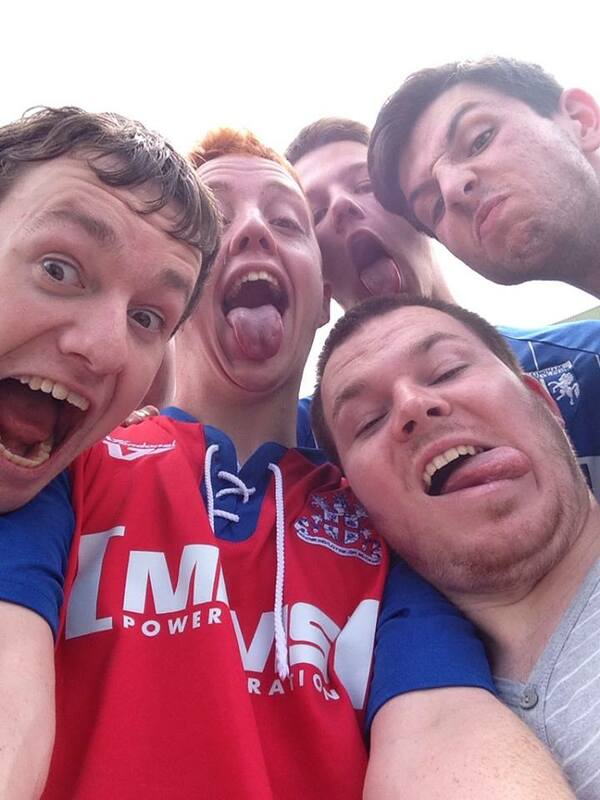 Since then, I have made many more games, met some great friends along the way, even started going to Gills away games either with friends or my own as my Dad mainly works on Saturday till at least 1pm. 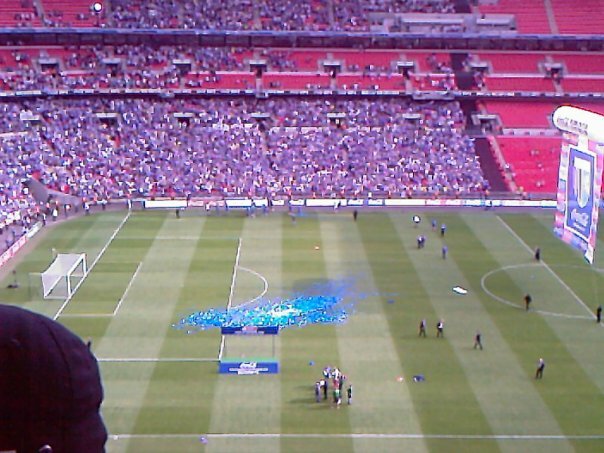 There have been so many highs and lows, my 1st time watching Gills get promoted came in 2009 at Wembley. A last minute winner from Simeon Jackson to gain promotion back to League One at the 1st time of asking. A year later, it all came crumbling back down when relegation happened again when we lost 3-0 at Wycombe Wanderers when really we needed a point but other results went against us. 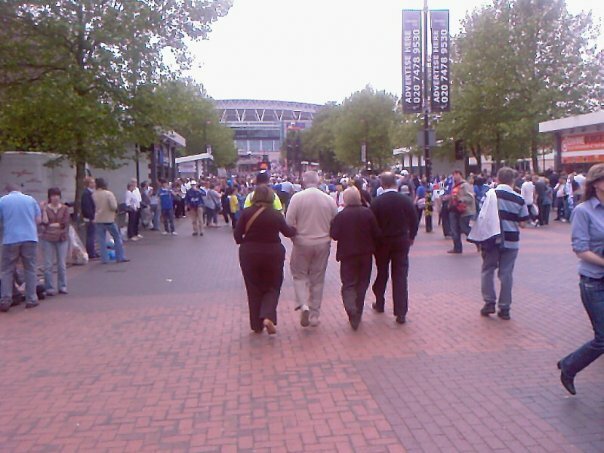 I was there at Wycombe that day, and it was such a horrible day, even though we had been relegated before in the past, my 1st time of witnessing us get relegated is definitely not a nice feeling for sure. 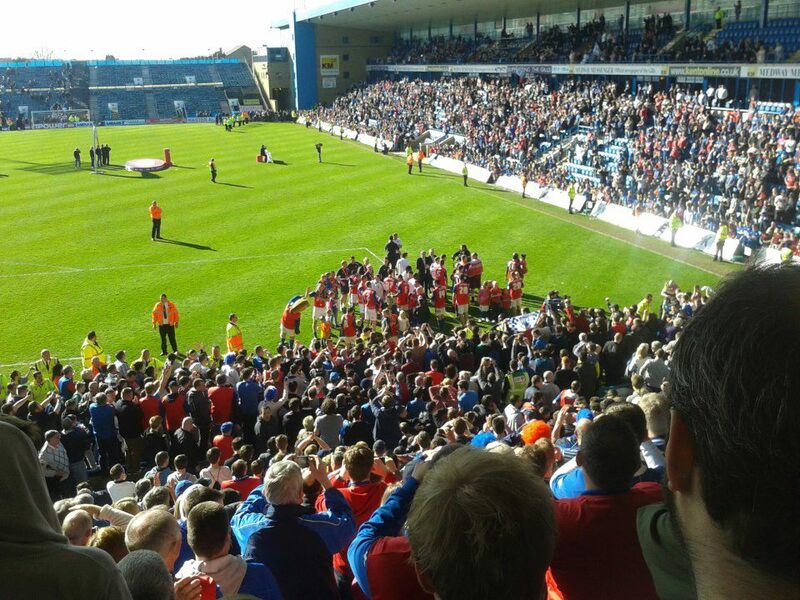 3 years later in 2013, I saw us win our 1st League title win in over 50 years when we won League Two in our centenary season under boss Martin 'Mad Dog' Allen. There have been so many good players over the years I've watched us, likes of Matty Jarvis, Paul Shaw, Paul Smith, Carl Asaba, list goes on. There have been so many great matches along the way, Hereford at home when we won 5-4. Ipswich again, when we won 4-3. Walsall away in 2016 when we won 2-1, Watford away in the EFL Cup and beating them after extra time, drawing Spurs away was an amazing moment for me. What else is there? 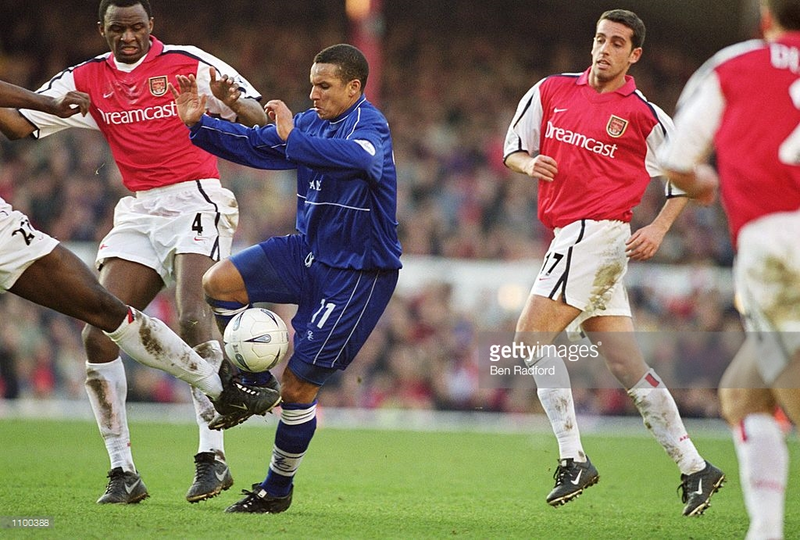 Watching on the TV at Priestfield when we played Arsenal away in the FA Cup, 2-2 at the time and Arsene Wenger brings on Thierry Henry and Robert Pires. Charlton at home in the FA Cup when Bertrand Bossu made some wonderful saves against Premier League opposition at the time and we beat them 3-2. Been some brilliant days and I wouldn't change it for the world. 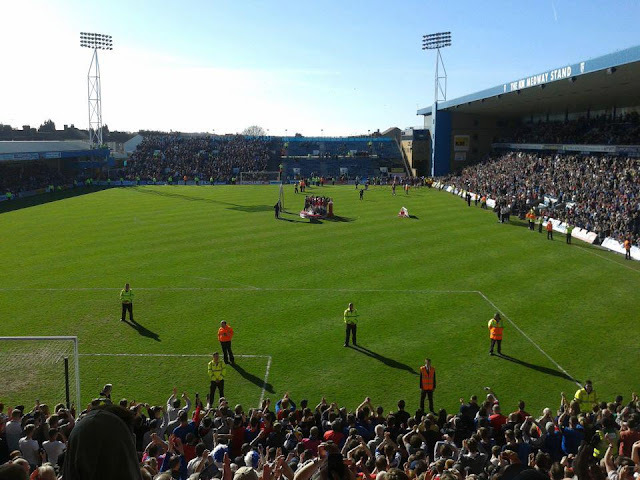 I know a lot of the time Gillingham are s*it, but watching football every other week supporting Gills, it's such a good feeling, like someone said before, what else are you going to do on a Saturday? 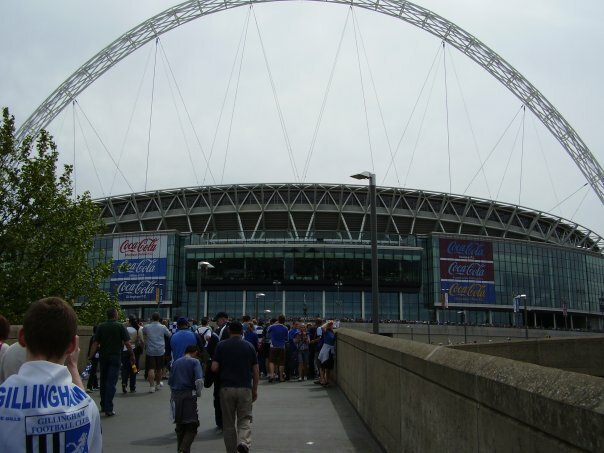 My video at Wembley just before kick off, not great quality apologies! 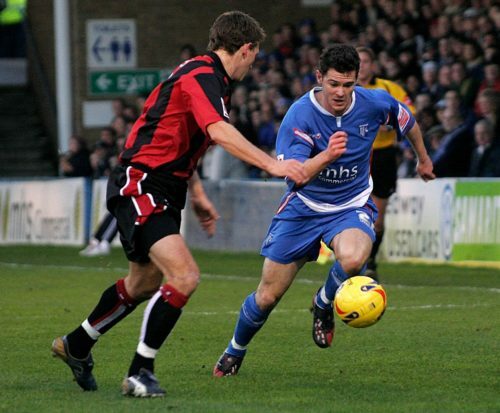 Our 5-4 win over Hereford United in 2011. 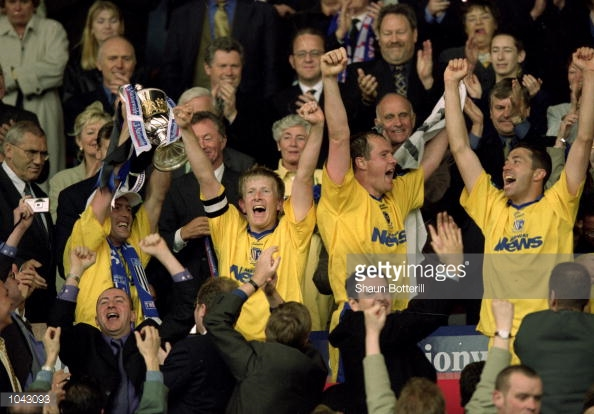 The 99-00 Play Offs which saw us beat Wigan Athletic at The Old Wembley. 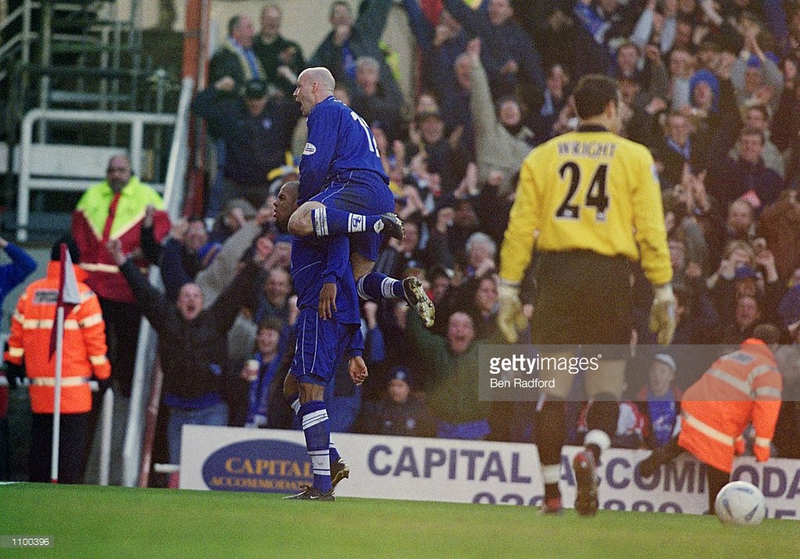 The FA Cup run in 2000 which we got knocked out in the Quarter Finals by Chelsea. 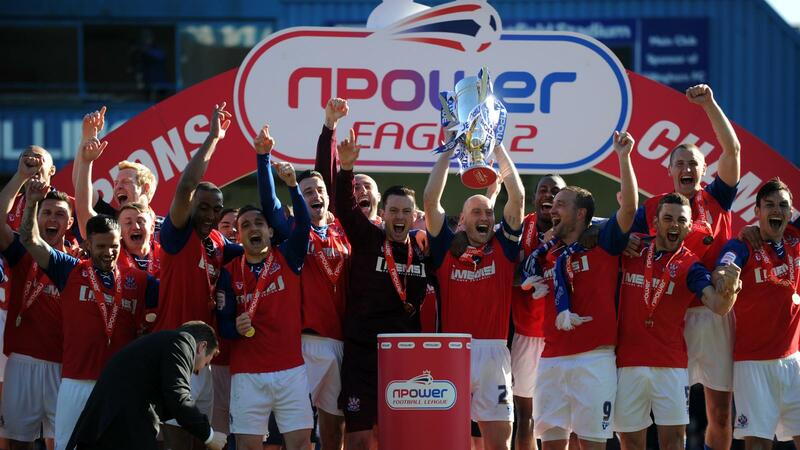 Our League Two Title Winning Season in 2013. Our fantastic win over Premier League side Watford in the EFL Cup to draw Spurs away. 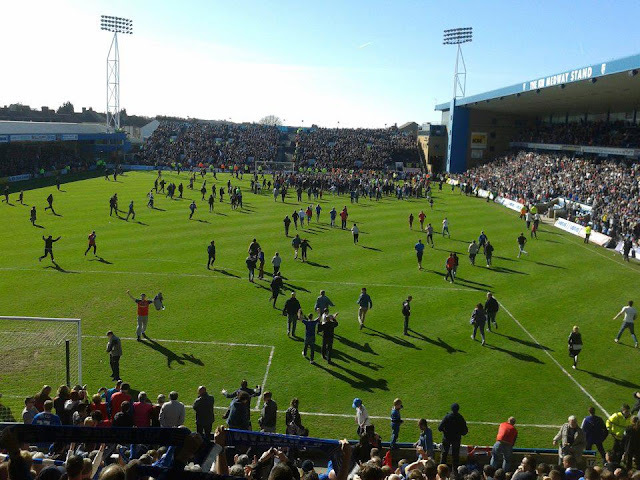 Spurs vs Gillingham in September 2016, a tie I've always dreamt since I was a little boy. 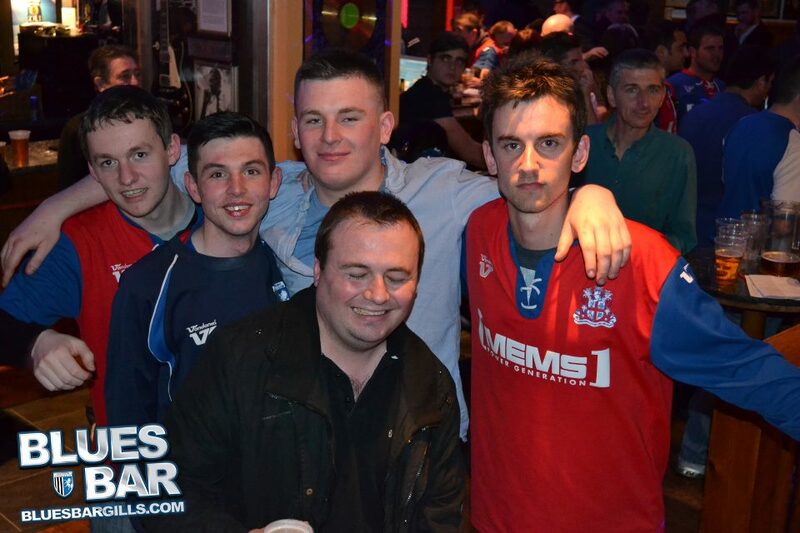 Despite us losing 5-0, was a great night out none the less. 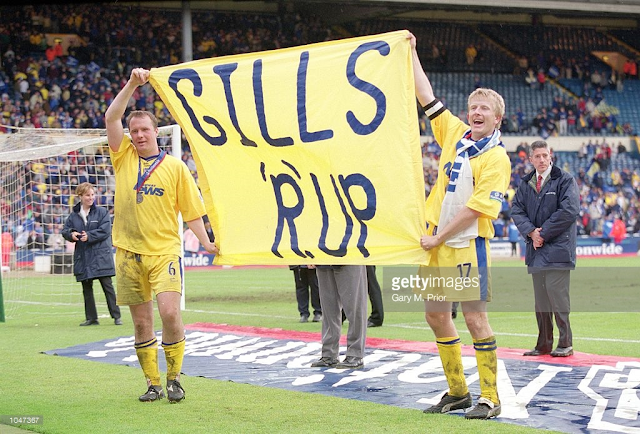 If anyone dares to click on the link, it's well our defeat to Manchester City in 1999 in the Play Off Final where we lost on penalties which gets mentioned every season.